Try a brainier hiring process if you struggle to hire great people. No brainer hiring processes are the things you’ve done for years that no longer work. Most of us rush through our hiring process like it’s a no brainer. Merriam-Webster defines “no brainer” as something that requires very little thought. As we leave summer behind and get ready for fall and the holidays, it’s a no brainer for me to come up with some ways to help you with your hiring processes. Hiring should be a no brainer, so why is it so difficult? Because you are not using your no brainer skills properly. When you recruit and hire, you do a lot of things without thinking. You do things the same way you have for years. That’s a no brainer. You copy what someone else did. Another no brainer. Yet, you still struggle to hire great team members. Here’s a great example of how no brainers cause trouble. Imagine reading reference letters about a potential new employee. They’re on company letterhead signed by people with impressive titles. Stories of amazing contributions to the organization wow you. Would you agree that hiring this person is a no brainer? Except, it turns out it’s a huge mistake. Why? Because this person wrote those letters herself! Yes, this actually happened to a client. It’s an example of a classic no brainer hiring process with a high cost. 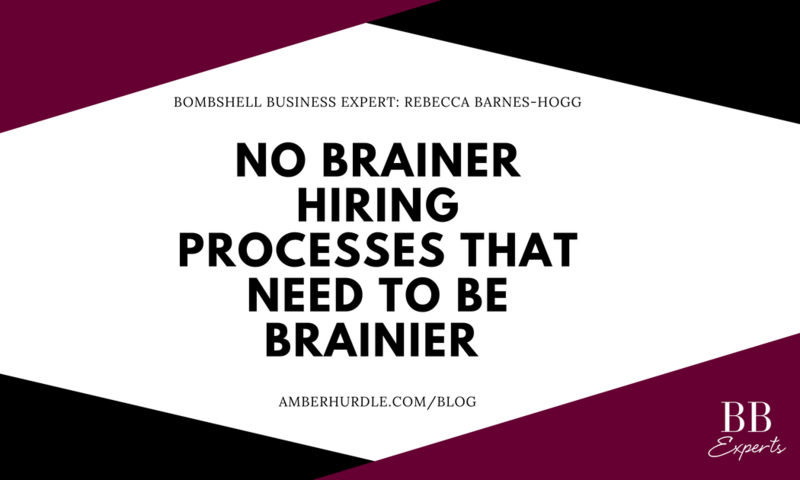 To avoid no brainer mishaps, here are three hiring processes that appear to be no brainers and yet need more thinking and planning. Interviews are the most important piece of the hiring process, and yet, are rarely done well. Most of us rely on questions like “Tell me about yourself,” “What are your strengths and weaknesses?”, and “Where do you see yourself in five years?” Candidates have researched the “correct” answers and tell us what we want to hear. We believe asking behavioral-based questions like “Tell me about a time when you solved a problem” fixes that issue. Wrong. We’ve given away the answer we want. The candidate will tell us about their one success. But, what about all the times they failed or didn’t try? The solution is using Insightful Interview™ questions that reveal a true picture of your candidate. You can download an example of an Insightful Interview™ question from my website here. People may stretch the truth on their resumes. Shocking, isn’t it? HR departments will verify employment dates, titles, and salary, and you must verify that information. Yet, you can and should talk to other references. Examples include someone who worked closely with your candidate, a former supervisor, professors, or others who have direct knowledge of your candidate’s skills and abilities. Use some of your Insightful Interview™ questions when you speak with a candidate’s references. The insights you get from these questions will surprise you. Congratulations! You are now officially skilled in the art of no brainer hiring processes. Have questions about hiring processes? Ask them in the Bombshell Business app and I’ll respond. 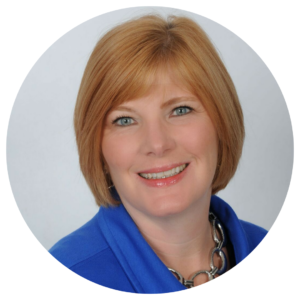 If you want additional information about how to use The YOLO Principle to help you hire the right employees, click this linkto schedule a complimentary Insight session.